(Real Gone Music) 25 Tracks - 1970-1971 - 20 page booklet - Complete Capitol Recordings! 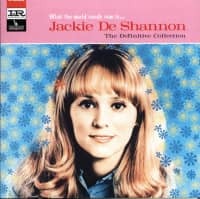 After spending the rest full decade of her recording career at Liberty/ Imperial Records, where she immortalized such iconic anthems as “What the World Needs Now Is Love” and “Put a Little Love in Your Heart,” Grammy-winning singer-songwriter Jackie DeShannon was wooed away to Capitol Records in 1971. 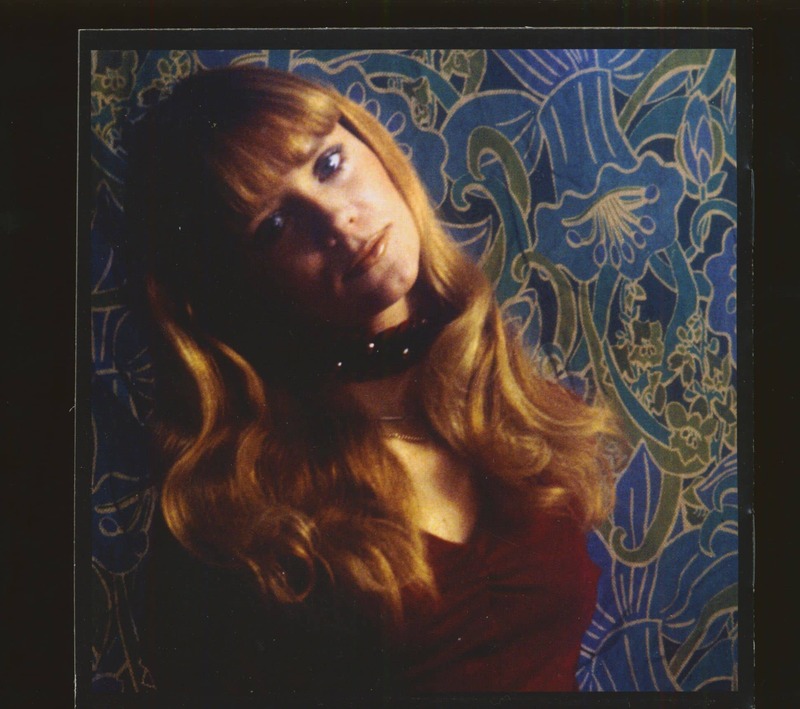 Upon landing at her new label, the Kentucky-born DeShannon was dispatched to Memphis’ American Recording Studios, where, with producer Chips Moman and a crack band consisting of Bobby Emmons and Bobby Woods on keyboards, Reggie Young on electric guitar, Mike Leach on Bass, Johnny Christopher on acoustic guitar, and Gene Crisman on drums, she recorded a avorful mix that embraced her Southern soul roots blended with country, gospel, and pop. The wide-ranging repertoire included the DeShannon originals “West Virginia Mine” and “Now That the Desert Is Blooming” along with songs by George Harrison (“Isn’t It a Pity”), Van Morrison (“And It Stoned Me”), Carole King & Gerry Gof n (“Child of Mine”), Emitt Rhodes (“Live till You Die”), Arlo Guthrie (“Gabriel’s Mother’s Highway”), Spooner Oldham & Dan Penn (“Sweet Inspiration”), and others. But those tracks inexplicably remained in the vaults, leapfrogged by the tracks DeShannon cut at Capitol Studios upon returning to California that turned into her Songs album. 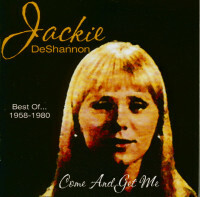 DeShannon’s stay at Capitol proved to be short-lived; legendary producer Jerry Wexler bought out her contract to bring her to Atlantic Records, leaving most of Jackie’s Memphis masters unreleased. 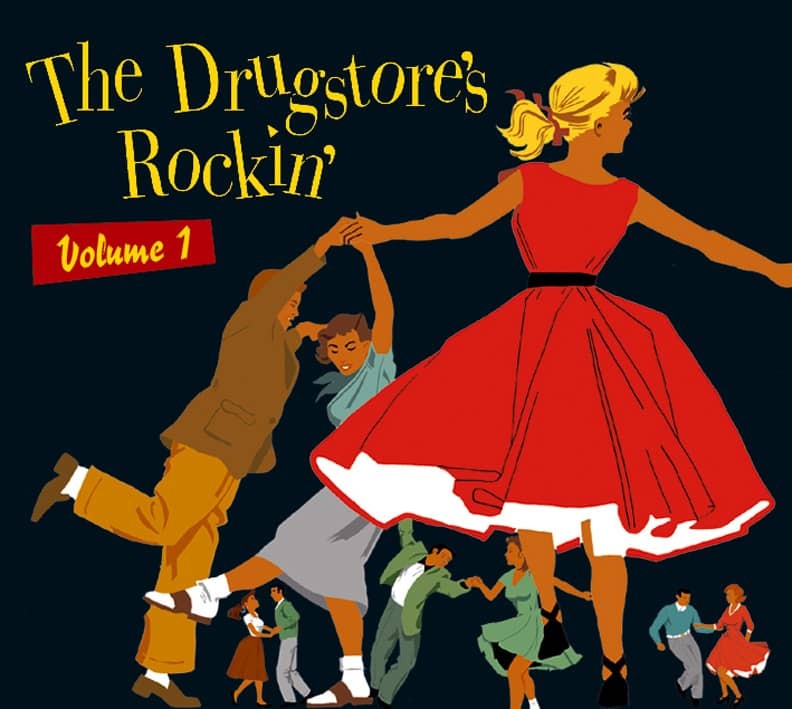 Some of those masters emerged as part of a long-out-of-print UK collection decades later, but now, for the rest time, all 25 of Jackie’s Capitol recordings are available on this Real Gone Music compilation. Stone Cold Soul—The Complete Capitol Recordings presents Jackie’s rare Memphis tracks including 5 previously unreleased titles along with her Songs album. 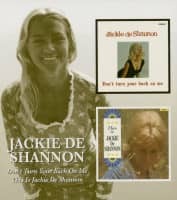 The CD also offers a stunning selection of never-before-seen period photographs from her personal collection along with in-depth liner notes from Joe Marchese taken from an interview with Jackie. 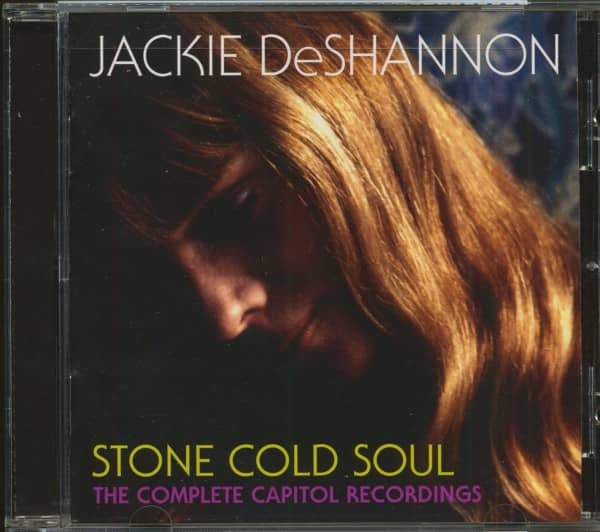 Remastered by Mike Milchner at SonicVision, Stone Cold Soul offers essential listening for any Jackie DeShannon fan or vintage roots-rocker! Customer evaluation for "Stone Cold Soul - The Complete Capitol Recordings (CD)"